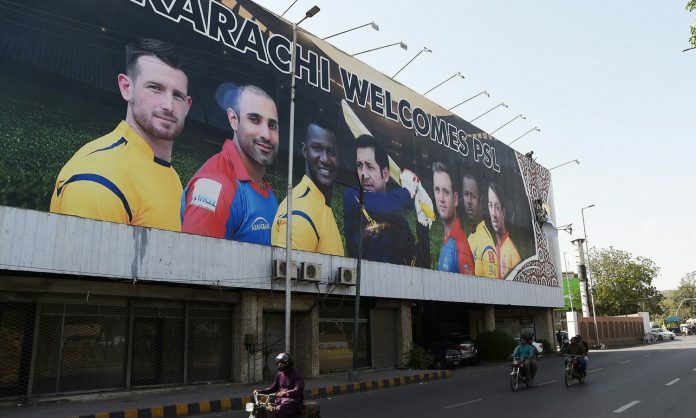 LAHORE: The final match of the fourth edition of Pakistan Super League (PSL) to be held in Karachi on 17 March 2019. It was decided in a meeting of the Governing Council held at the National Cricket Academy with Chairman Pakistan Cricket Board (PCB) Ehsan Mani. 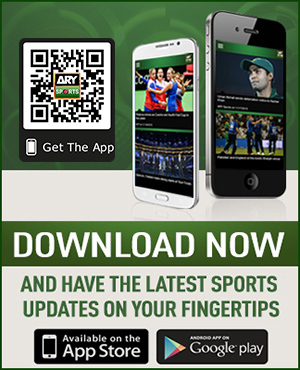 PCB also announced that the last eight matches of PSL 4 will be played in Pakistan. 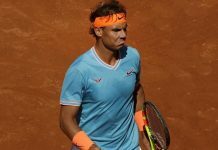 The league will begin from 14 February 2019. The representatives of PCB and all PSL franchise owners were present in the meeting where a number of key matters were discussed. 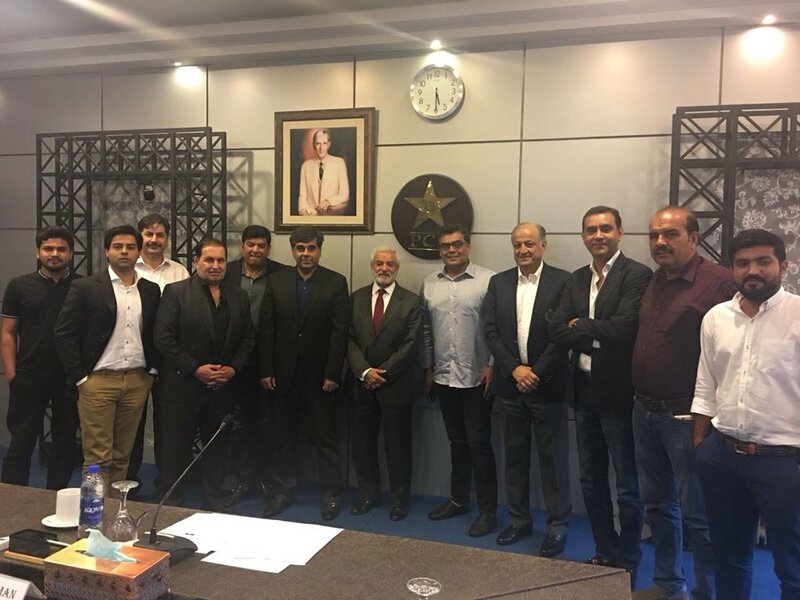 Mr. Ehsan Mani reiterated PCB’s aim of ensuring transparency and working in partnership with all franchises in order to make PSL a bigger success. “PCB and all PSL franchises are partners in this project and I am confident that we will all work together to bring in good numbers for our next rights cycle,” said Mr. Mani. The pick order for the upcoming PSL Player Draft was also discussed at the meeting. It was decided that this year’s draft would be based on last year’s rankings with teams being allowed a maximum of 10 retentions. For PSL 4 onwards, all franchises agreed to introduce a randomized draft order.